Cleaning can be satisfying when you see how bright and dust free the home is afterwards. However, deep down in your heart you can admit that there are some places you don’t get to clean because they are so hard to reach. Your regular cleaning tricks won’t get the job done, and you may be tempted to ignore those areas. Leaving such spots dirty can make your cleaning routine incomplete, and the accumulated dirt can spread to other areas of the home. As one of the best domestic cleaners in London, we have put together 10 practical tips to help you clean those hard to reach places in the home. These tips will help you to reduce dirt and dust. They would also prevent the spread of disease and kill germs responsible for any illness. Ceiling fans are used almost every day, alongside light fixtures. We tend to ignore their state of cleanliness because they seem so far away on the ceilings or on the walls. 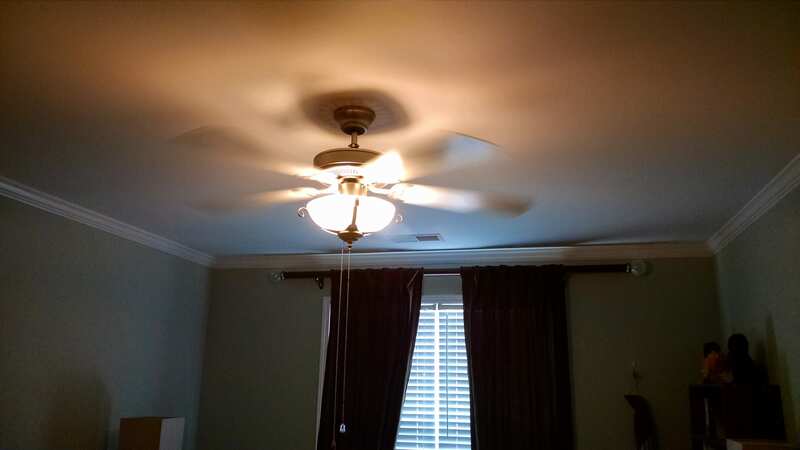 Cleaning ceiling fans are not as difficult as it may seem. Secure a microfiber cloth to a mop handle or broom and use it to clean the blades of the fan and the light fixtures. You can also use a disposable duster but one with an extendable handle. Ensure that the duster you choose is made of a material that causes dust and dirt to cling to it rather than scatter around. Another effective trick is to wrap an old pillowcase on the blades and pull them out. The former tips may not require a ladder but using the pillowcase, certainly will. Sweep the floor beneath the fan and light fixtures after cleaning. 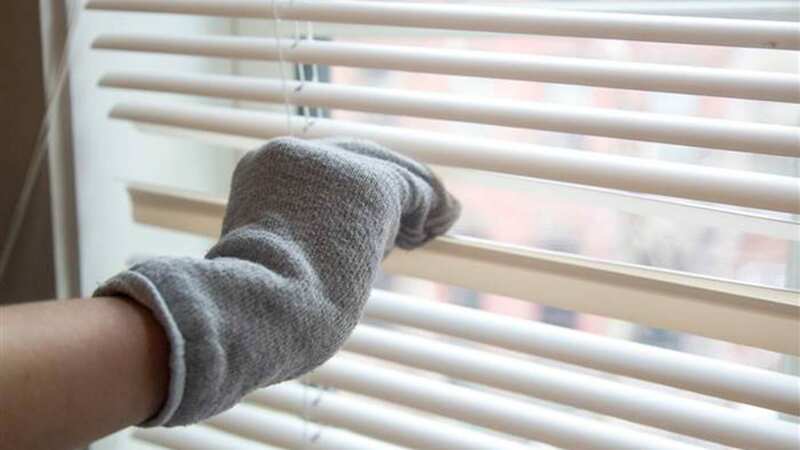 The slats of blinds in the home may seem difficult to clean, but they are dust magnets that must be dealt with regularly. Grab a pair of kitchen tongs or a similarly shaped object and wrap damp microfibre cloth around them. 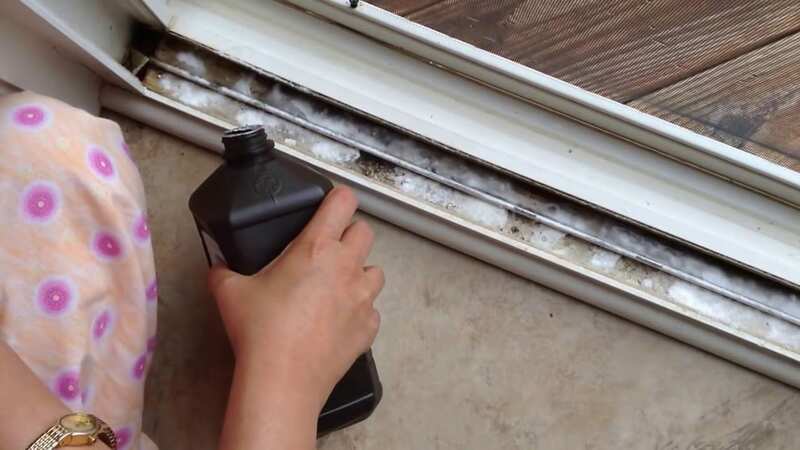 Slide the tong along each slat and ensure you wipe away all the dust. Wash the microfibre cloth afterwards. This trick is used by cleaners who offer professional cleaning services in London. This is one of the dirtiest jobs yet, especially when you leave the dirt to accumulate for a long time. This area is hard to reach and your mop won’t fit into this space. 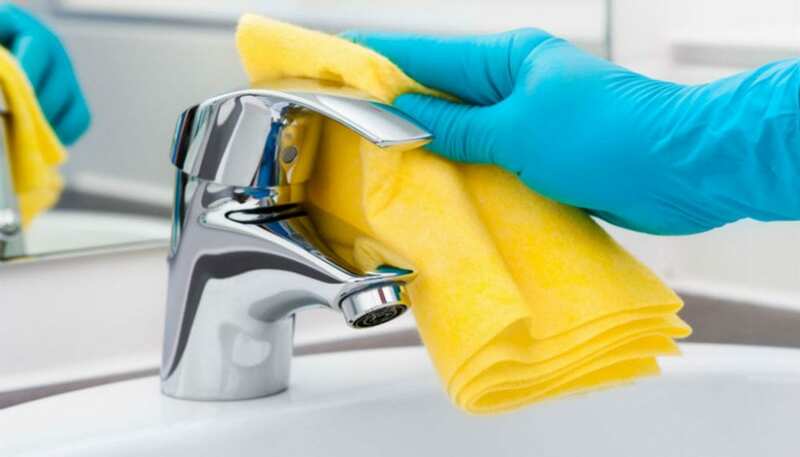 To deep clean this area, equip yourself with some gloves, knee pads, sponge, cleaning cloth, and cleaning solution. Spritz the area with the cleaning solution and scrub with the sponge. Rinse the area with a clean sponge dunked in clean water. Finish off by wiping with the dry cleaning cloth. As part of your routine cleaning, always wipe the area with a damp cloth and disinfectant cleaner. Faucets accumulate grime and dirt in their crevices. Cleaning them may seem impossible, but it can be done with an old toothbrush and baking soda. Wet the brush and dip in baking soda, scrub all the tight corners and the entire faucet. Rinse down with clean water and your home faucets are as good as new. Sometimes, you may forget that the shower head needs cleaning. They accumulate dirt and grime and become home to limescale. Cleaning the shower head may seem complicated given its structure and design. Simply mix one cup of white vinegar with 1/3 cup of baking soda. 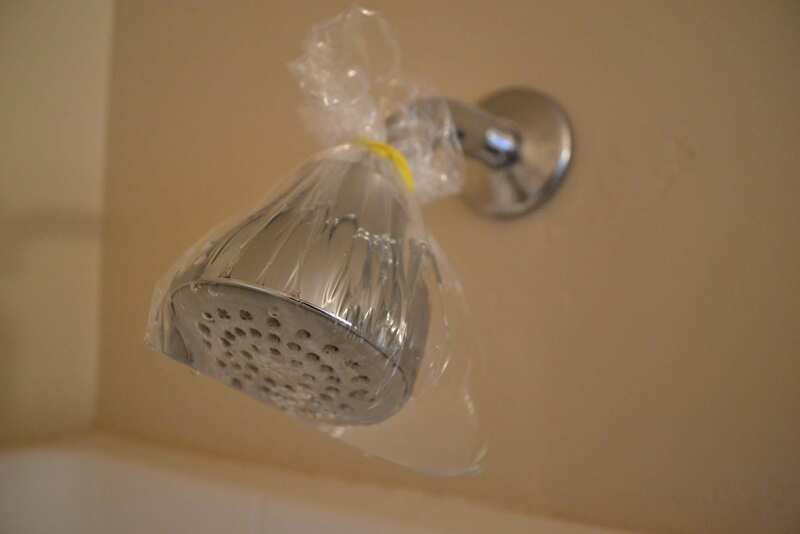 Fill a clear, plastic bag with the mixture and tie it over the shower head. Leave the setup to sit for about 2-3 hours and rinse the shower head afterwards. Dry with a paper towel. These tracks accumulate the most dust and dirt in a home. Their narrow design makes it difficult to clean them. Rather than ignore them, use a crevice tool or purchase a suitable attachment to clean this area. Secure it to your vacuum and remove as much dirt as possible. Next, make a solution of one teaspoon household ammonia and dishwashing liquid. Use a small brush to scrub within the tracks and rinse with water. Dry the tracks by pushing in paper towels. Those nooks and crannies between the keys of your keyboard can be kept free of dust and dirt. Turn the keyboard over to dislodge most dirt and crumbs. Rub a sticky note or adhesive paper around the keys and in-between the lines. They will pick up any dust, dirt, and crumbs. 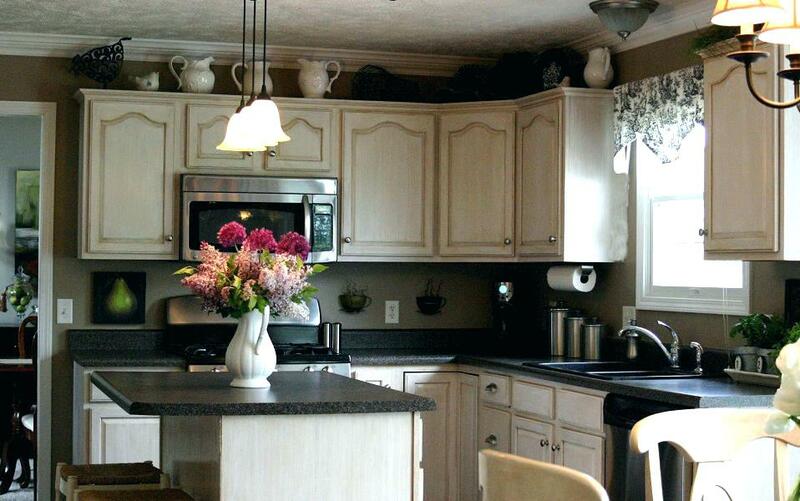 If the cabinets are positioned on the walls, you might not see their tops frequently. Without cleaning, such areas accumulate a large amount of dust. Use a disposable duster on an extendable handle to wipe down the cabinet tops regularly. You can also tackle this area with a cleaning cloth, cleaning solution, and a stool to help you reach the cabinet top. 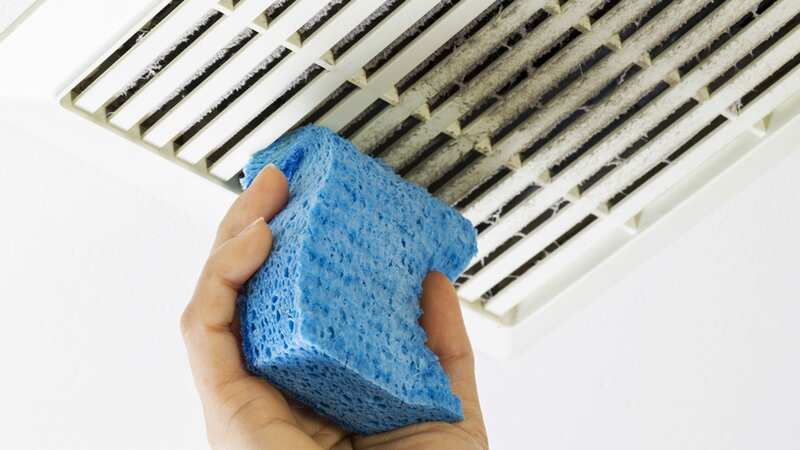 Almost no regular cleaning tool can fit into the air vents for a good clean. Vacuum the vents to remove any loose dirt and dust. Secure a damp microfibre cloth to a butter knife and use it to wipe between the vents. Add this to your cleaning routine for amazing results. A car has several nooks and crannies that are almost impossible to clean. There are some areas the fingers can’t reach. Grab some cotton swabs and rubbing alcohol. Use them to gently clean out gunk and dirt from any hard to reach areas in the car. Use the vacuum where necessary and remember to clean those areas each time you wash the car. 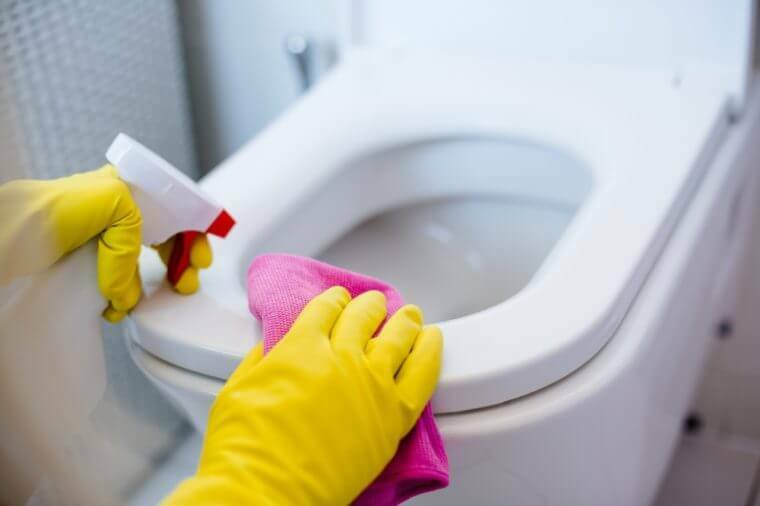 If you would rather go about your daily activities than spend most of your time tackling these hard to reach areas, you can book a one-off cleaning in London. A domestic cleaner will get those areas clean and bright again in no time. Glimmr offers the best cleaning service in London to save you time and nagging thoughts on those areas of the home.